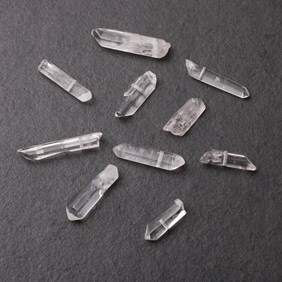 Quartz is the most common mineral, also known as the 'universal crystal' is usually formed within inner linings of geodes. 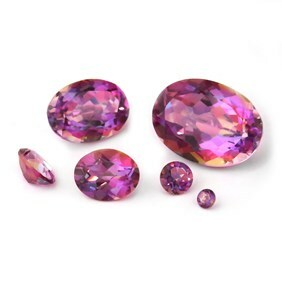 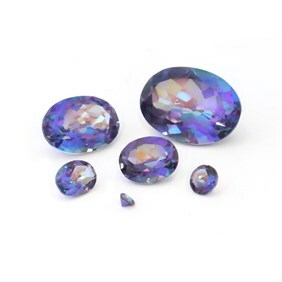 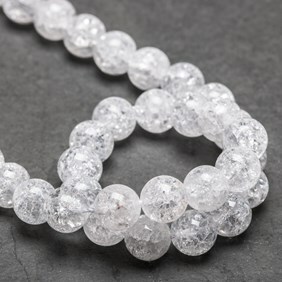 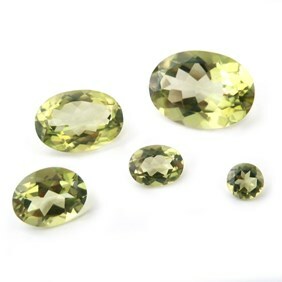 There are many varieties of quartz including, amethyst, citrine and agate which are all well known and popular within the jewellery making world. 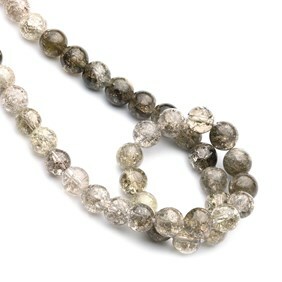 Quartz is mined in Brazil, Madagascar, India, and the USA. 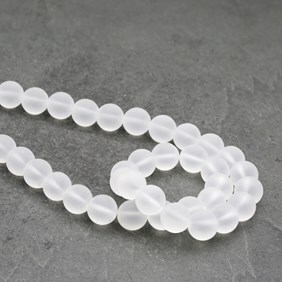 It measures 8 on Moh’s hardness scale. 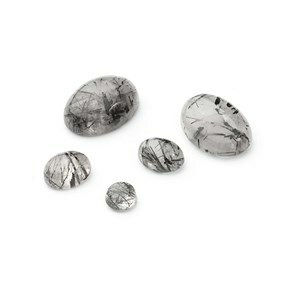 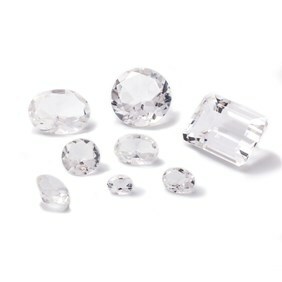 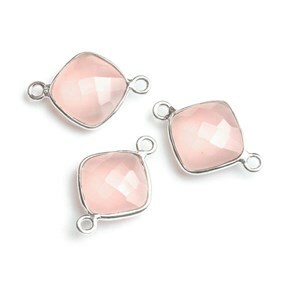 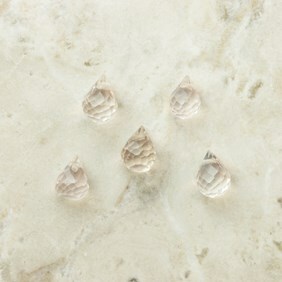 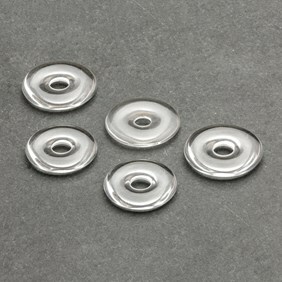 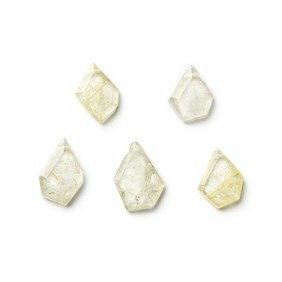 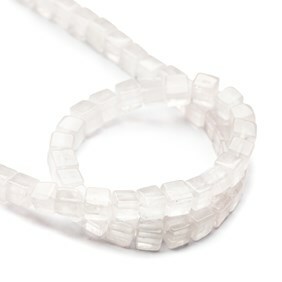 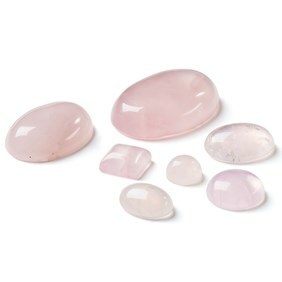 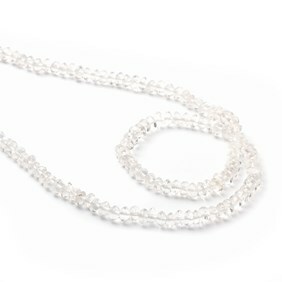 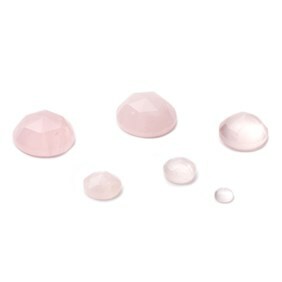 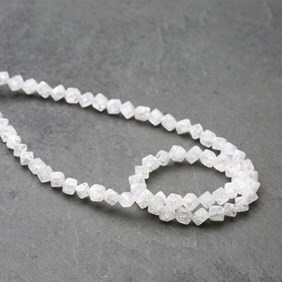 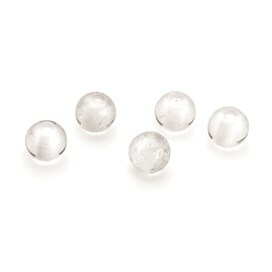 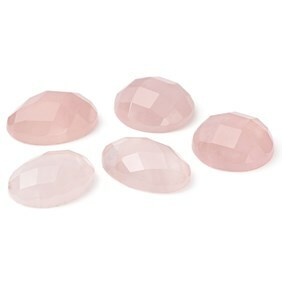 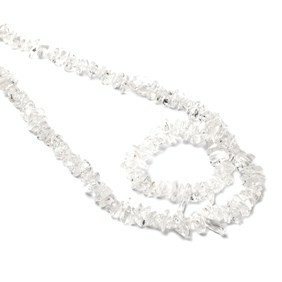 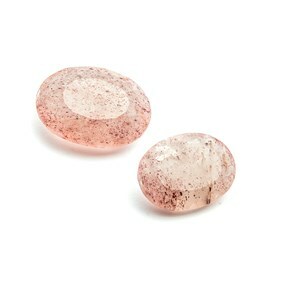 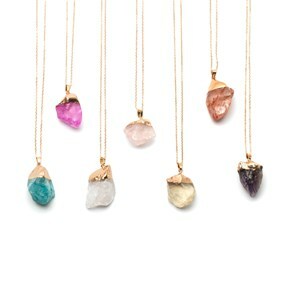 Quartz gemstones are hard and durable, making them a great stone for jewellery making. 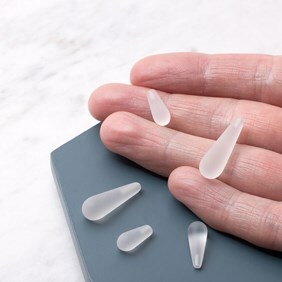 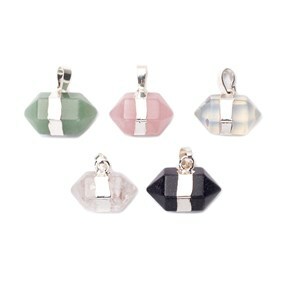 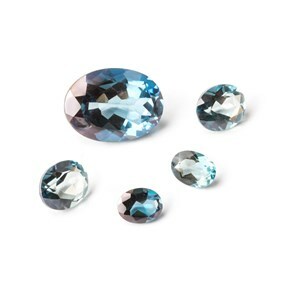 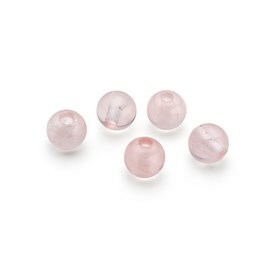 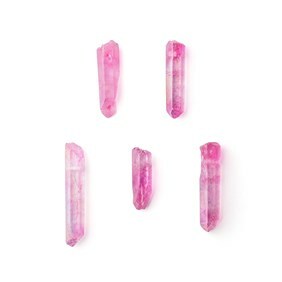 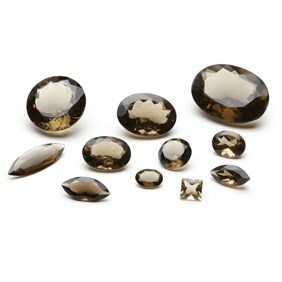 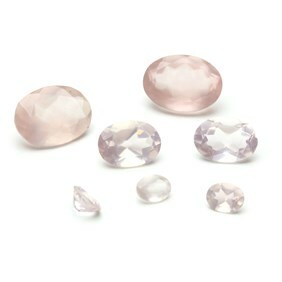 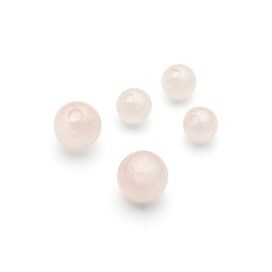 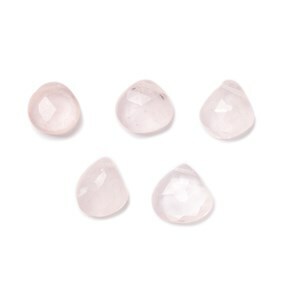 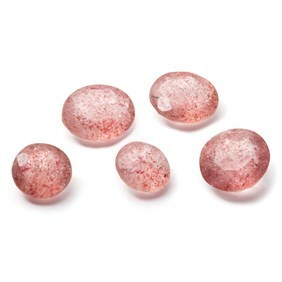 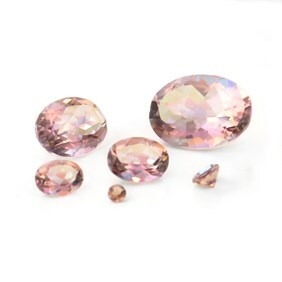 At Kernowcraft we have an extensive range of quartz gemstone for jewellery making, including rose quartz, golden rutile quartz, black tourmalinated quartz, smoky quartz, strawberry quartz, solar quartz and more. 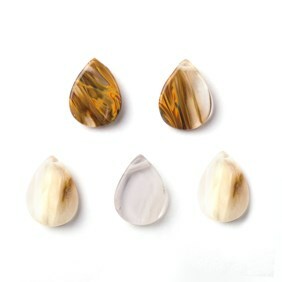 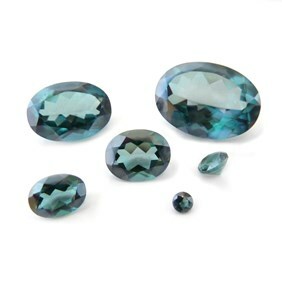 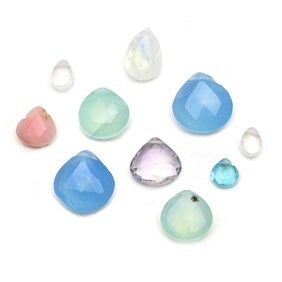 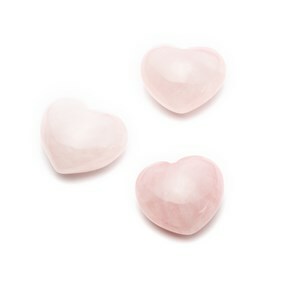 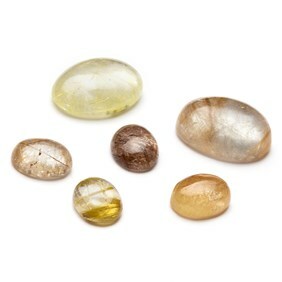 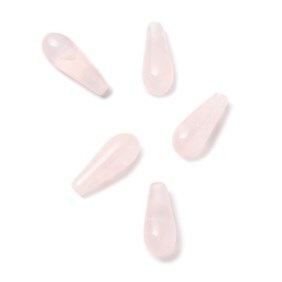 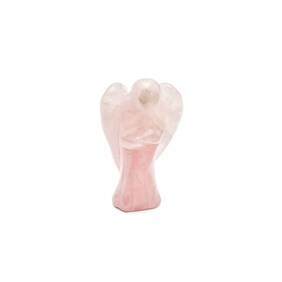 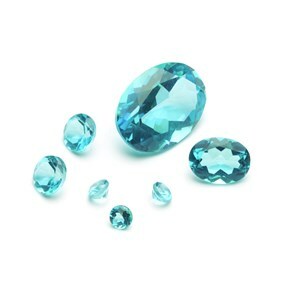 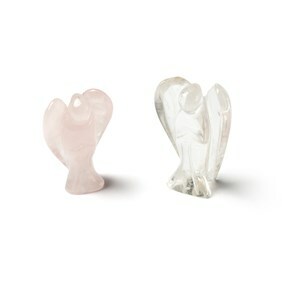 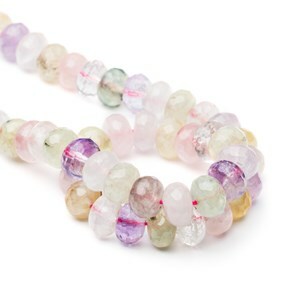 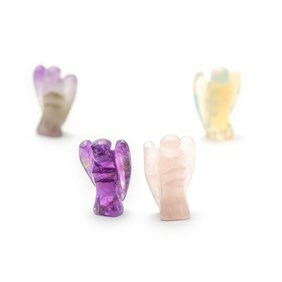 Available in cabochons and beads, as well as a range of quartz ornaments for crystal healing. 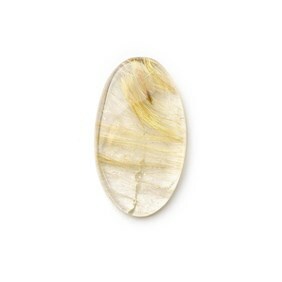 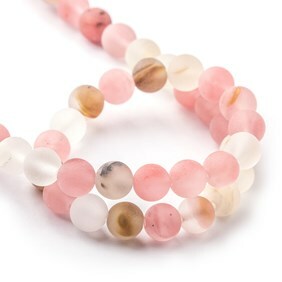 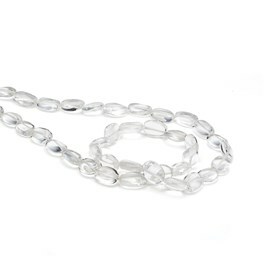 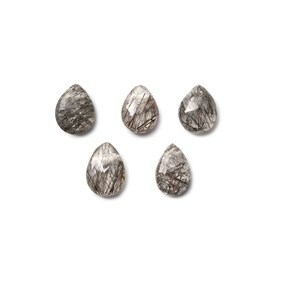 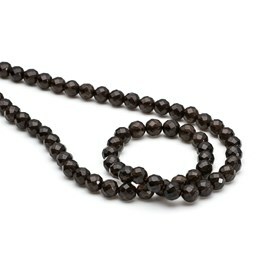 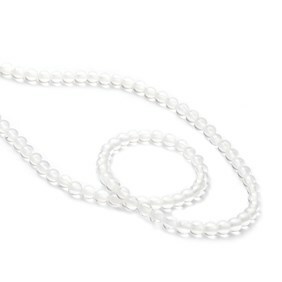 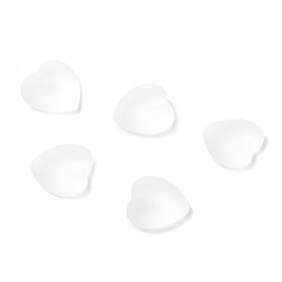 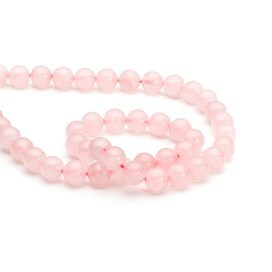 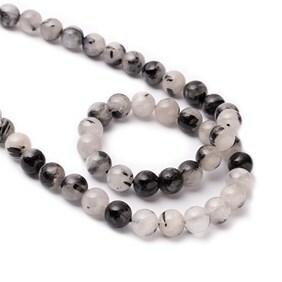 It is known as a powerful healing stone, promotes emotional healing and protects against negative energy.